Hello all! 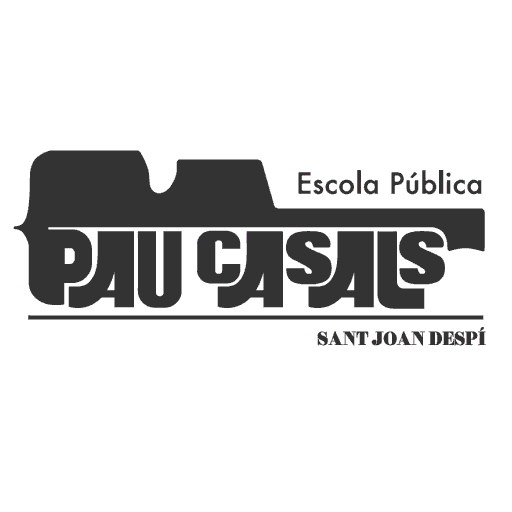 I’m Christina and I am the first language assistant at Pau Casals! I started one month ago and will stay until the end of May. 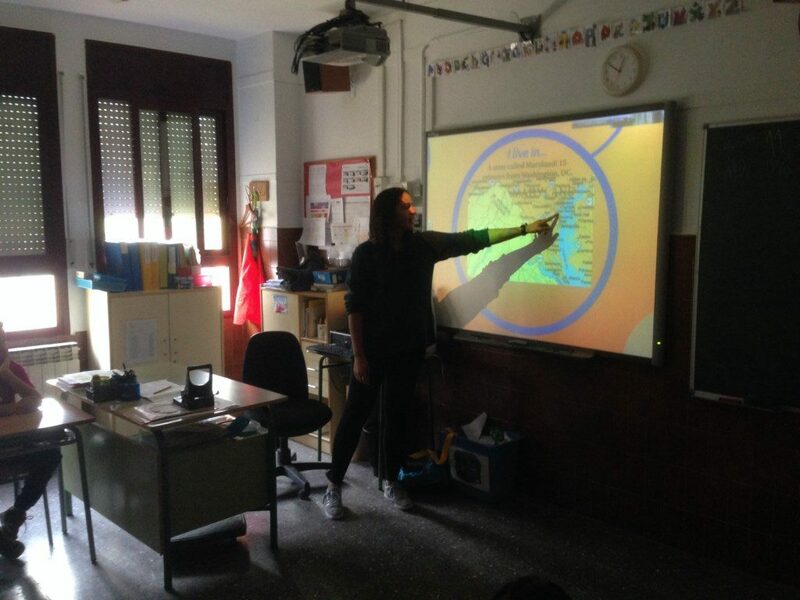 My duties here include: to help inspire the students to speak English by helping with pronunciation in the classroom and discussing American culture. I want to encourage students to improve their confidence and help with their fluency when speaking. A majority of my time on campus is spent in the 6th grade Physical Education classes with Alicia. In these classes we organize various sport activities that are conducted in English. This way, students are exposed to the vocabulary and structure in a more proactive way. By doing this, we hope to create an environment where students can actively participate with language and actions in English. Additionally, I spend the rest of my time with various English classes for grades 1, 2, and 5. In these classes I assist the teachers with activities and encourage students to practice their English skills whenever possible.